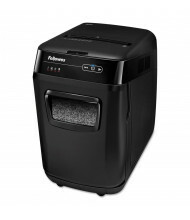 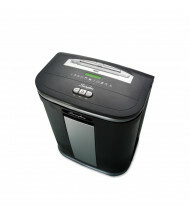 Shop over 50 high-security paper shredders from best-selling brands Fellowes, Swingline, HSM, and more. 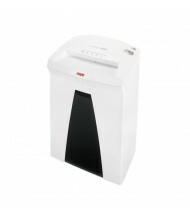 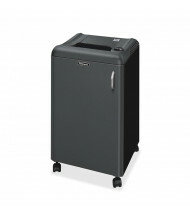 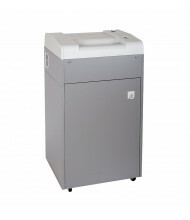 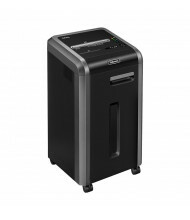 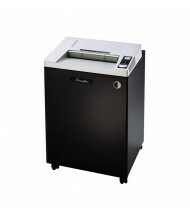 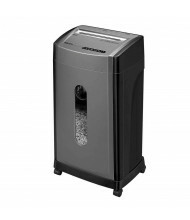 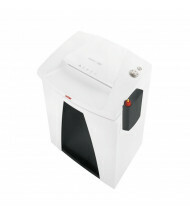 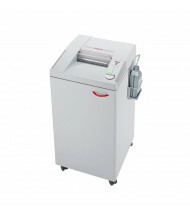 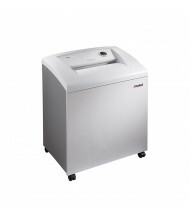 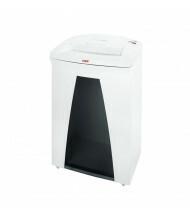 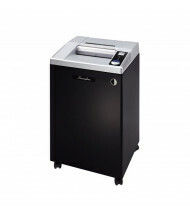 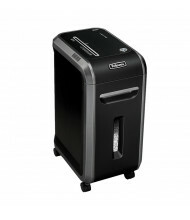 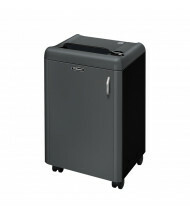 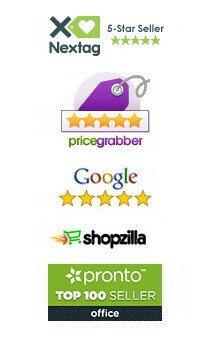 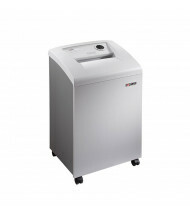 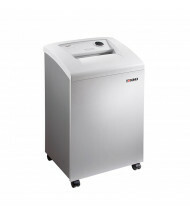 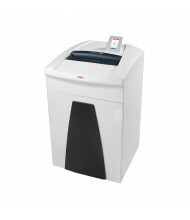 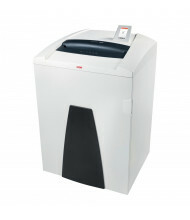 Several paper shredders in this category offer the highest security level of shredding (P-7). 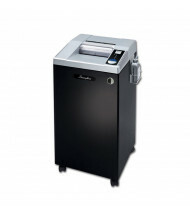 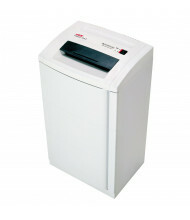 Ensure safety and protection by ordering a high-security paper shredder today. 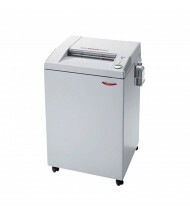 High-security paper shredders can cut paper into very small pieces, making it nearly impossible to recreate the original document. 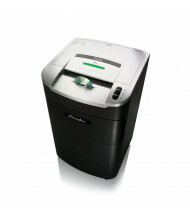 Look for paper shredding machines that have been evaluated by the NSA and meet the necessary requirements of NSA/CSS specifications for ultimate shredding protection. 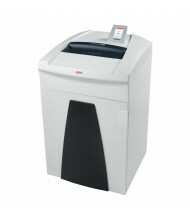 Added features like auto-oiler, CD/DVD shredding capability, and large bin capacity are also available on select shredders.